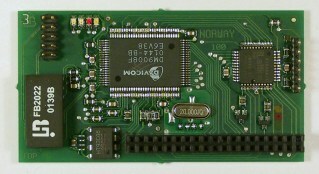 The norway is an ethernet module which is designed to be connected to the Highway USB Controller. 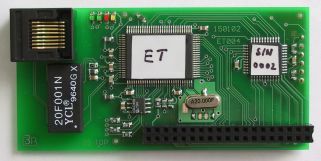 It contains an NE2000 compatible chip with integrated 16Kb buffer. It has support for 4 LEDs to show network status and uses power saving 3.3V technology. Requires at least an 030 and AmigaOS 2.04.